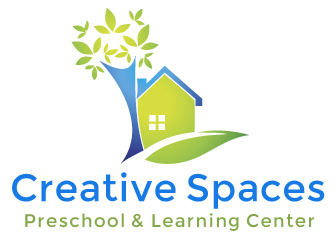 Before an account can be activated or a child allow admission to Creative Spaces, the “Creative Spaces Registration Packet” must be read and completed by a parent or authorized representative and the Registration Fee must be paid. Please contact us today to schedule a tour, meet with staff, and begin the registration process. Since each child is unique and develops at their own pace a child’s social, emotional, cognitive and physical development will be discussed with each parent during the registration process to determine acceptable placement and if Creative Spaces will be able to accommodate the needs of the child. Our center provides segregated play and learning areas for the different activities scheduled each day. Admission Agreement- includes specific information required by the regulations including a description of basic and optional services, payment provisions, modification conditions, refund policy, rights of the licensing agency, and reasons for termination. Any other concerns by either the parent or Director will be discussed during the registration process.